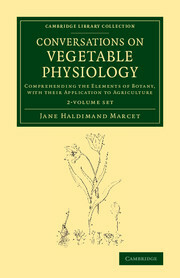 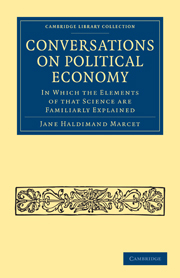 Jane Haldimand Marcet (1769–1858) was a pioneer in the field of education who wrote accessible introductory books on science and economics. 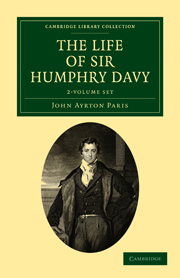 Noting that women's education 'is seldom calculated to prepare their minds for abstract ideas', she resolved to write books that would inform, entertain and improve a generation of female readers. 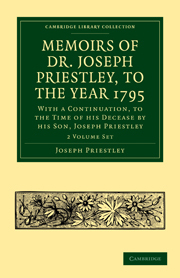 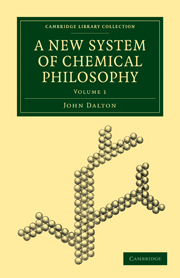 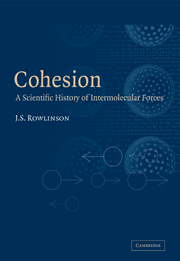 First published anonymously in 1805, her two-volume Conversations on Chemistry swiftly became a standard primer going through sixteen editions in England alone, and is credited with having influenced the young Michael Faraday. 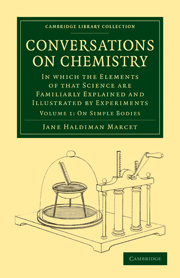 Presented as a series of discussions between a fictional tutor, Mrs. Bryan, and her two female students, the flighty Caroline and earnest Emily, Conversations combines entertaining banter with a clear and concise explanation of scientific theories of the day. Covering topics including heat, light, metals, gases, acids, alkalis, vegetables and animals, it remains a fascinating source for historians of science or education.